I would call myself an aspiring writer, but one piece of advice that I got given was to never call oneself that, since you only aspire to write if you do not write. And considering I have both a blog and several writing projects on the go, I definitely do write. So I will choose the word unpublished as the better one to describe me. For four years I’ve been a participant NaNoWriMo, and an on-off one of Camp NaNo. I have three novels that I could consider to be active projects, a couple of the back burner as it were, and several more ideas that haven’t been release from the vaults of my imagination. I’m currently building up a portfolio of work, and going for for competitions and open submission anthologies. I haven’t had anything published yet, but it’s a rite of passage to get a thousand no’s before that on golden yes, or so I’ve been told. 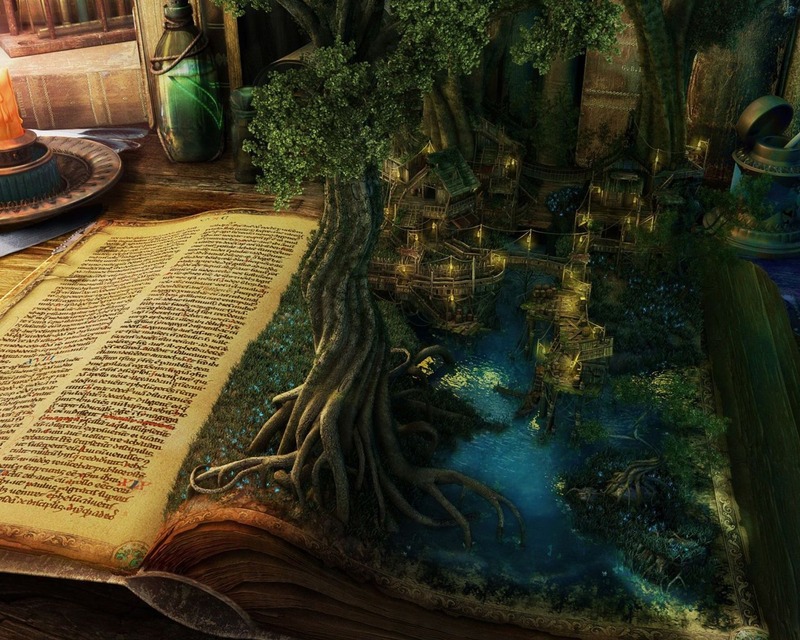 In April 2015, I undertook the A to Z Blogging Challenge with the theme Fantasy Writing. Here are the posts I wrote, from A to Z.
It’s nice to know I’m not the only one with about three titles on the go. My eBook, ‘Beyond The Law’, is a thriller, located in Scotland, and is selling steadily now. My first story, ‘Ten Days in Panama’ is a romance, and is picking up. I believe it might be bought by the readers of the thriller. My present work is ‘Amsterdam Calling’, which is another thriller. You can see I’m trying to be Internationally appealing. LOL.